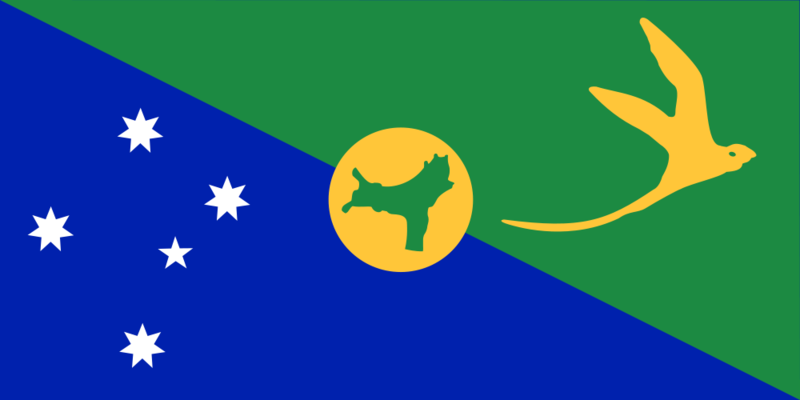 Assembly: Christmas Island has a unicameral Shire Council with 9 seats. * The Queen is represented by Governor General Sir Peter COSGROVE. Administrator is appointed by the governor-general. In the Shire Council 9 members are elected by popular vote to serve 4-year terms.